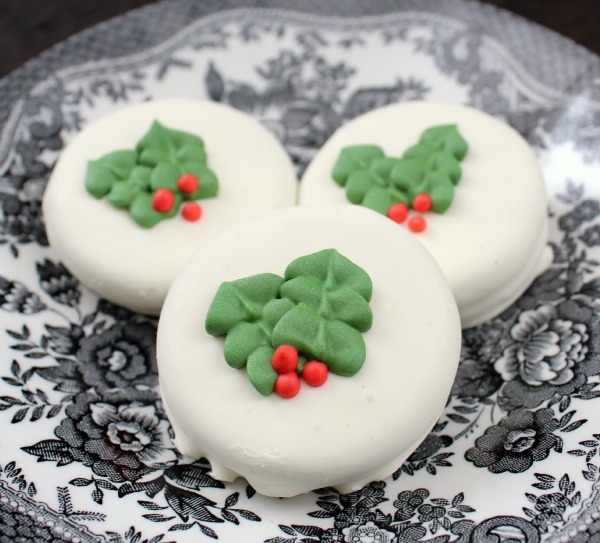 I am not great at decorating cookies, but after watching Callye's video tutorial on how to make royal icing holly leaves as a cute decoration for your Christmas treats, I think I might be able to pull it off. These cute little leaves are a great way to make any of your favorite treats festive. You can learn how to make simple royal icing holly decorations over at The Sweet Adventures of Sugarbelle.